Our telecom experts provide complimentary invoice analysis identifying avenues to reduce operating expense and deliver enhanced value to our clients. Whether it's a complete network redesign or a simple renewal, Mereo has the experience to handle any size of business, anywhere in the nation. 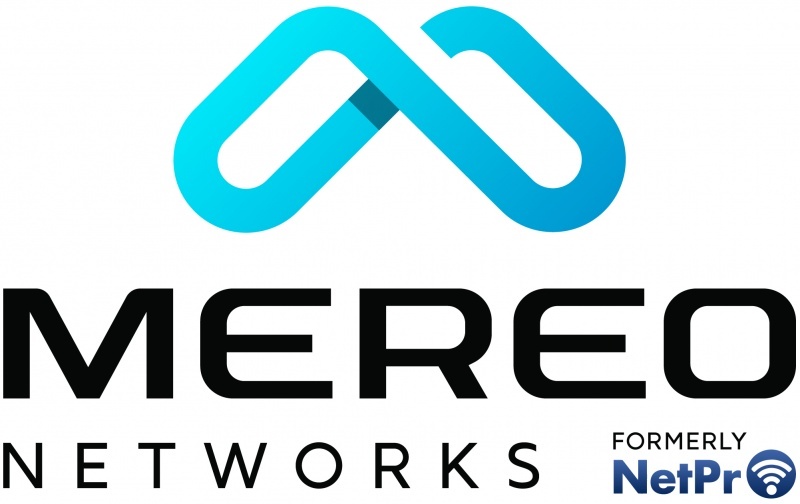 Mereo Networks has relationships with all leading telecom carriers across the nation. We will help you save time and simplify the quoting process by compiling service quotes from all available carriers at the deepest possible discounts. Our experts provide recommendations on carrier selection, negotiation, and post sales support. As a value add for our clients, any circuit purchased from Mereo Networks includes implementation & project management services. Our team of dedicated engineers ensure your circuit(s) install in a timely manner. Installation of new telecom services can be laborious, it's our goal to make your transition simple & stress free. Dedicated fiber delivered to your doorstep! Whether you need internet access, voice, MPLS, or point to point, NetPro has the capabilities to deliver fiber almost anywhere in the world! Mereo has 15+ years in the design and deployment of MPLS networks. Whether your business has two locations or two hundred, NetPro has the expertise to manage your MPLS deployment. Our wholly owned fixed wireless network provides coverage to many locations across the Wasatch Front. These microwave links provide reliable high bandwidth connectivity from 10Mb to 1Gb and can be deployed in a matter of days. Our SIP trunking voice capabilities are second to none. Whether you are looking to install a single site SIP deployment or complex multi site network, Mereo has the experience and engineering resources to ensure your project is a success.